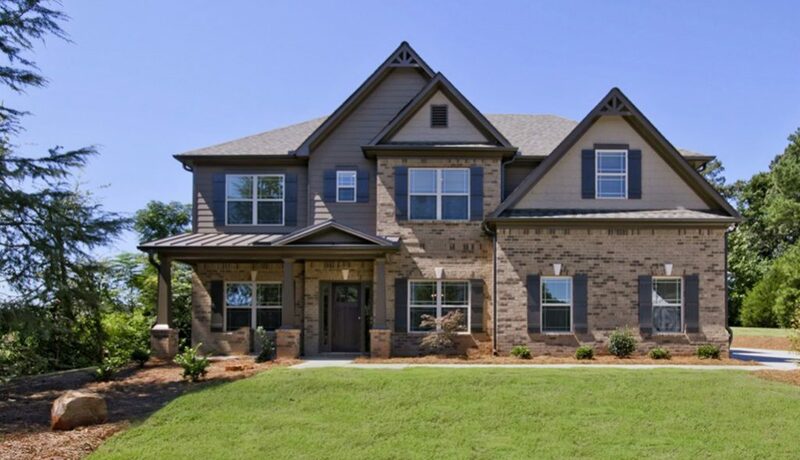 If you are looking for a new home in Atlanta, this is the perfect weekend to visit Berry Hall, offering beautiful new homes in Gwinnett County from the $300s! Berry Hall offers mini-estate sized homesites nearly one acre in size, giving you plenty of privacy and space to add a pool, RV parking, or a detached garage in the future! The community has no HOA fees or restrictive covenants. Each home at Berry Hall is loaded with the features you want most, such as a gracious covered back porch, hardwood floors across the main level, hardwood staircase, master bedrooms on the main level, heavy trim and coffered ceilings, stacked stone fireplace in the family room, and gourmet kitchen with white Shaker-style cabinets, granite countertops, and subway tile backsplash, stainless steep appliances! Berry Hall is located in located in Bethlehem, in sought-after northern Gwinnett. The community is short drive to GA 316, giving you easy access to Lawrenceville, Winder, and Athens. You’ll be just minutes away from Fort Yargo State Park, a premier recreational area that includes a 260-acre lake with swimming beach and over 20 miles of trails! 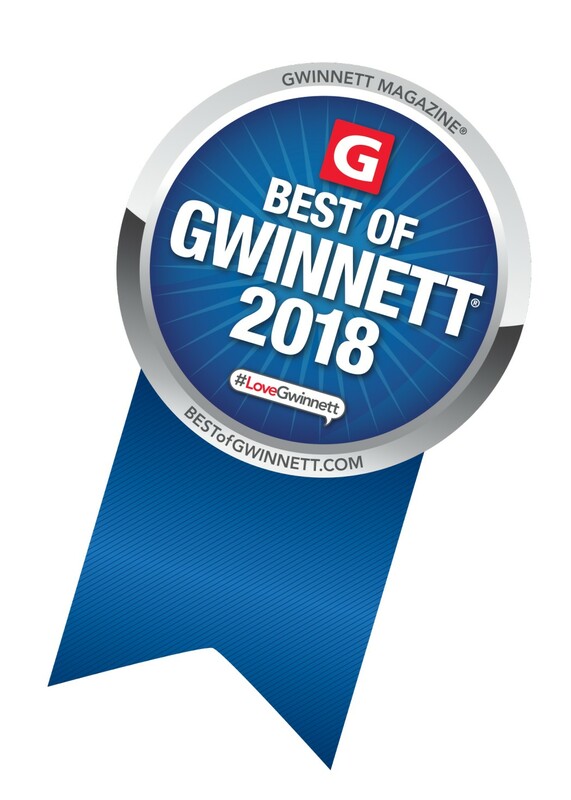 Families will love the excellent Gwinnett County schools. There are only three opportunities to own a home at Berry Hall! For more information, contact Realtor® Wayne Kelley at 770-330-5978 or wkelley@psponline.com, or Realtor® Phil Nardone at 678-794-0431 or pnardone@psponline.com.